HP 14-DF0023CL drivers are available online and can be downloaded directly from official HP website. This HP 14-DF0023CL driver is provided for Windows 10 64 Bit OS. 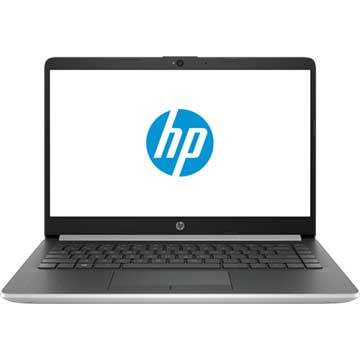 HP 14-DF0023CL is 14 inch laptop that comes with 2.2 GHz Intel Core i3-8130U dual-core processor with integrated Intel UHD Graphics 620 video card. This notebook PC comes with 4 GB DDR4-2400 SDRAM system memory and fast 128 GB M.2 SSD solid state drive to store your files, musics, videos, and documents. This mobile computer features Full HD IPS screen display, 802.11b/g/n/ac (2x2) Wi-Fi, Bluetooth 4.2 combo, multi-format SD media card reader slot, USB 3.1 Type-C Gen 1 port, HDMI 1.4b port, headphone/microphone combo, dual speakers, and 3-cell 41 Wh Li-ion battery.